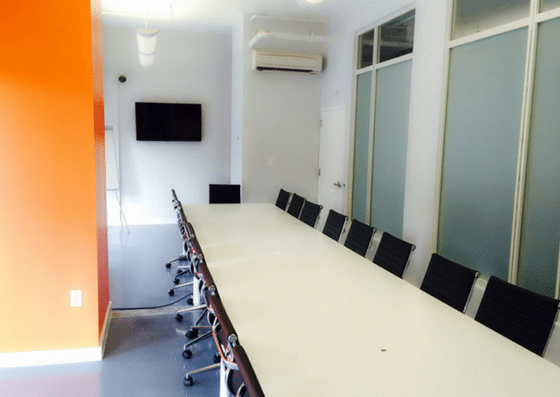 TEEM is a coworking community located steps from the historic Mount Morris Park and walking distance from both the East and West Side train lines. 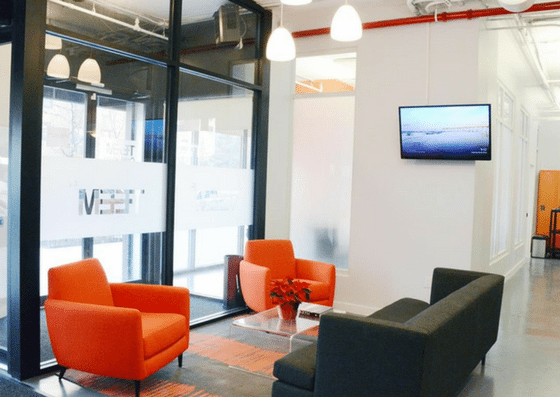 They offer coworking spaces ranging from $20/day – $200/month, dedicated desks ranging from $300 – $400/month, and office suites starting at $1,200/month. Their amenities include cafe area, storage lockers, and more. 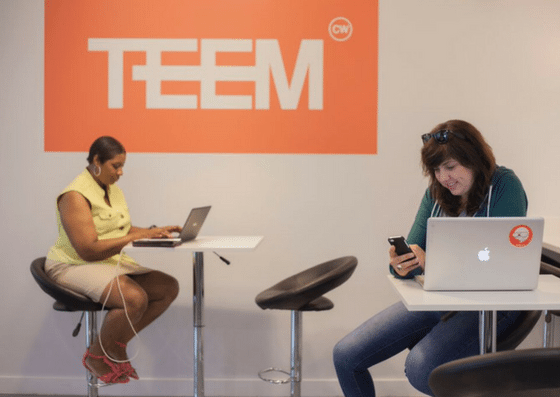 TEEM CoWorking offer coworking spaces for $20/day for a full-day access, and $200/month for 15 visits. They also have dedicated desks which cost $300 – $400/month. 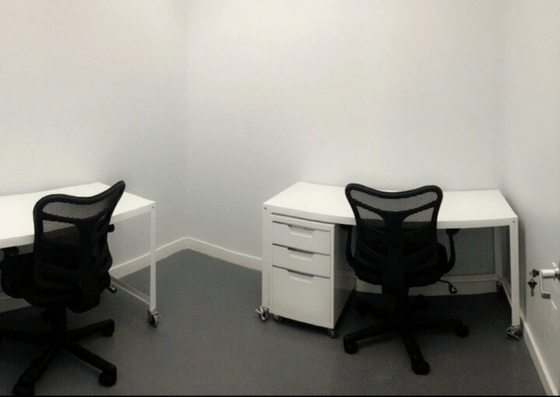 Their office suites range from $1,200 – $1,800/month depending on the number of people. They also offer virtual identity for $100 per month. 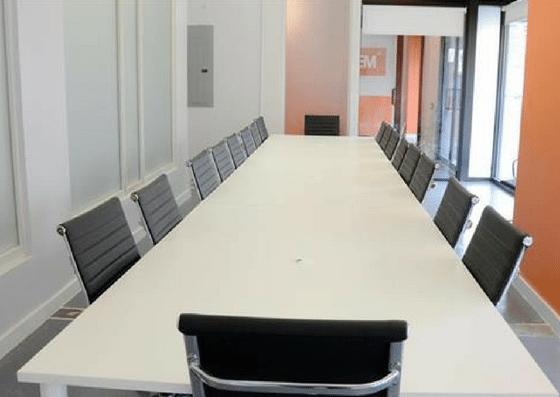 Office Suite – private offices equipped with furniture, file cabinets, etc. 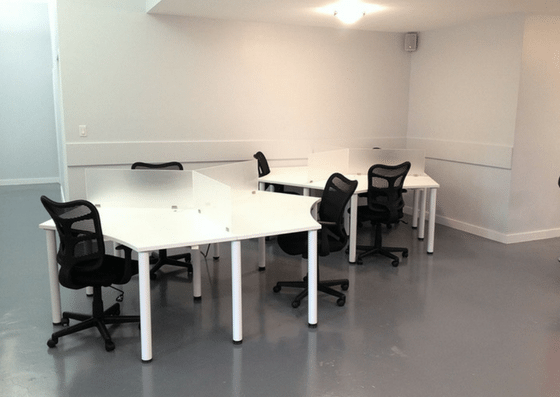 Events Space – for Workshops, Seminars, or Networking Occasion. For plan details and inclusions, click here.